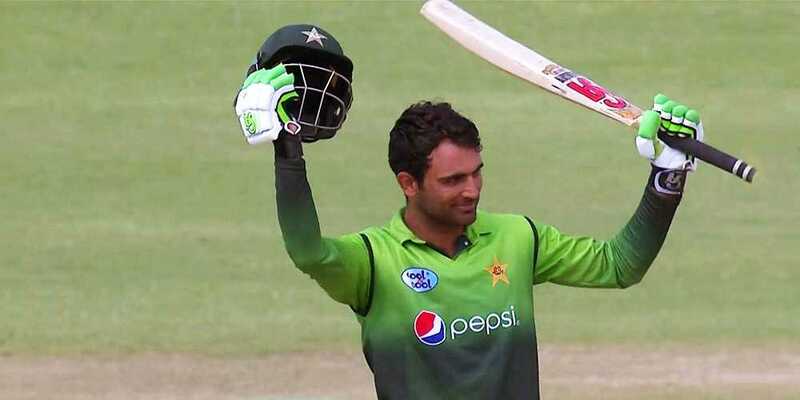 Opener Fakhar Zaman on Friday became Pakistan’s first double centurion in one-day international cricket, achieving the accolade during the fourth ODI against Zimbabwe in Bulawayo. The left-handed Fakhar Zaman scored an unbeaten 210 from 156 deliveries. With this feat, Zaman broke Saeed Anwar’s 21-year-old record for the highest Pakistani ODI innings of 194. The 28-year old, who rose to global fame with a match-winning ton in Champions Trophy 2017 final against India, is the sixth batsman to score a double hundred in ODIs. Fakhar, along with fellow opener Imam-ul-Haq, also broke the world record for highest 1st wicket partnership, surpassing 286 scored by Sri Lanka's Sanath Jayasuriya and Upul Tharanga against England at Leed's in 2006. Imam returned to the pavilion after scoring 113. Pakistan also posted their highest ODI team total of 399 against Zimbabwe today, overtaking their previous best of 385.